With a bit of bad luck some minutes may be more than enough to damage your camera. The sun is in the image. Imagine that you happen to put the camera now into a position so that – if you know would take a photograph – the sun would be part of the image. If now the focus is on infinite or on something rather far away, then the lens works like a burning glass and burns a hole into the shutter if the mirror is locked up or it may burn into the focusing screen when the mirror is in its normal position. 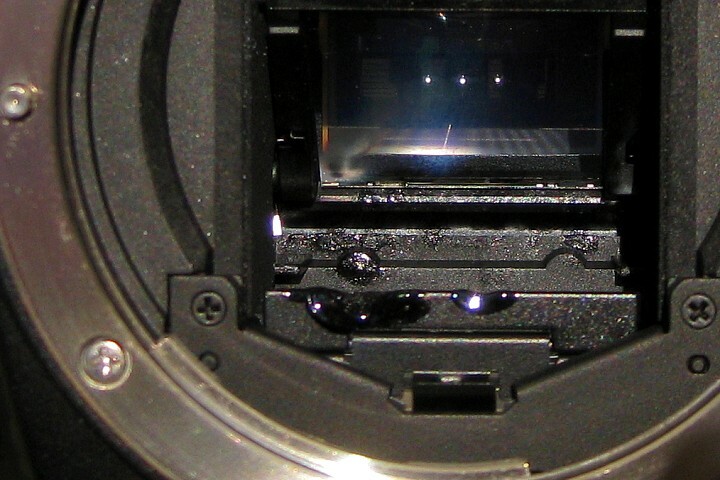 However, damage to the focusing screen is less likely or may take longer. Most of the light will then just pass thorough the view finder and cannot do any harm to the camera body. On the other hand it may just need more time to actually damage the screen. I do not yet have any reports for a focusing screen damaged from sunlight. More likely is that the sun would not be part of the image. If so but sunlight falls directly into the lens then a shorter focal distance could damage other parts of the body, when the sun happens to focus on plastic parts within. In general the risk is higher for this scenario, the shorter the focal length is. Not only when you forget your camera in the sun, it is on risk. It may actually happen while the camera is in use. Sometimes you will want to take the snaps against direct sunlight to get glowning effects or shadows or reflections etc. I learned from this one report, that the photographer put his camera on a tripod to wait for a falling drop of melting water. If you ever tried something similar yourself then you will know how long it might take until you really catch some falling drop. Thus plenty of time for the sun to damage your body. The photographer in this example used to lock up the mirror in order to speed up the process of taking the photograph. 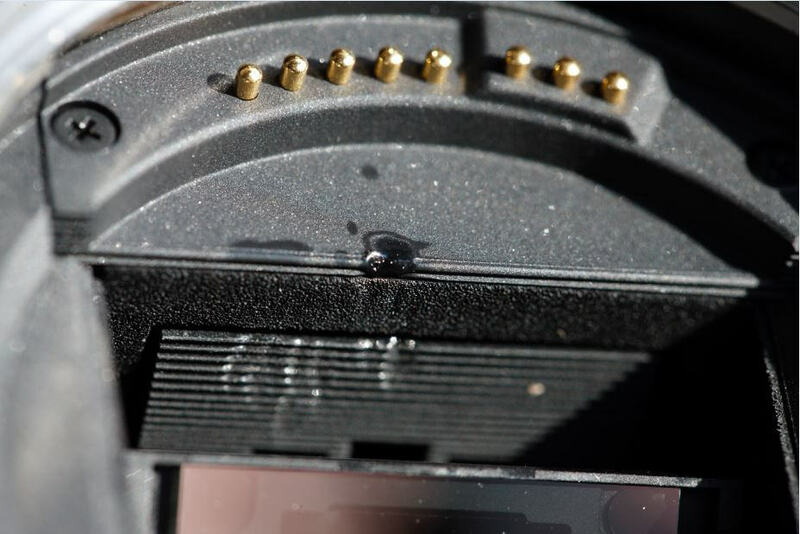 Pretty much the same would happen to a mirror-less system camera like many micro four thirds. Damage could have been avoided here when only a lens hood – exactly matching the focal length for the actual sensor size – would have been used to shield the sunlight from the lens. The main purpose of a lens hood is shielding off any light that does not contribute to the actual image. That is why a lens hood's shape and size should match the actual focal length, which can be a problem for zoom lenses. Most zoom lenses come with hoods that are perfectly designed for the shortest focal length of the zoom lens. But as you begin zooming in a bit you end up with much more light falling into the lens that you do not need for the image. This light may damage your image in various ways. It could generate flares or just add some dullness, lower the contrast or clarity. If this unwanted light happens to be the sun, then it may even destroy the body. 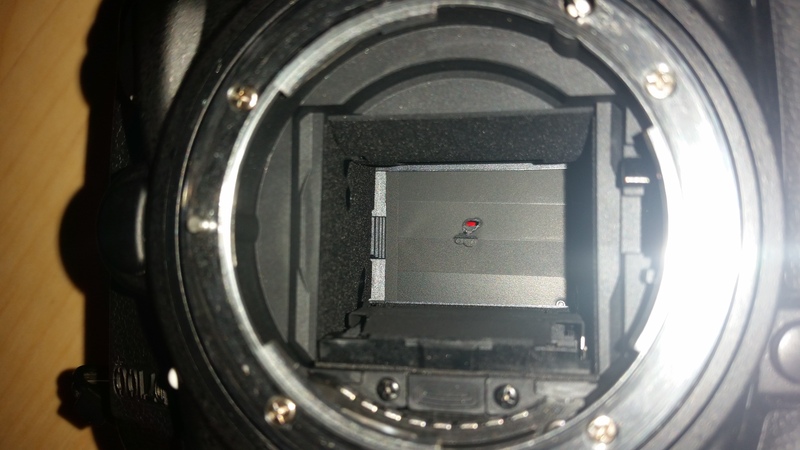 While talking about lens hoods do not underestimate the importance of the sensor format. If you use a lens that is designed for full frame bodes (eg. FX, EF, DG) and use it on an APS-C size body (DX, EF-S, DC) then the original lens hood is already too open or the currently used image (sensor) size. It would let light in, that does not contribute to the image. Read more about this topic. If the sun (off the image) hits plastic parts within the mirror case, it can easily melt plastic parts within. However, you may not even notice this happening because the camera may continue to work as expected. You may smell it though. 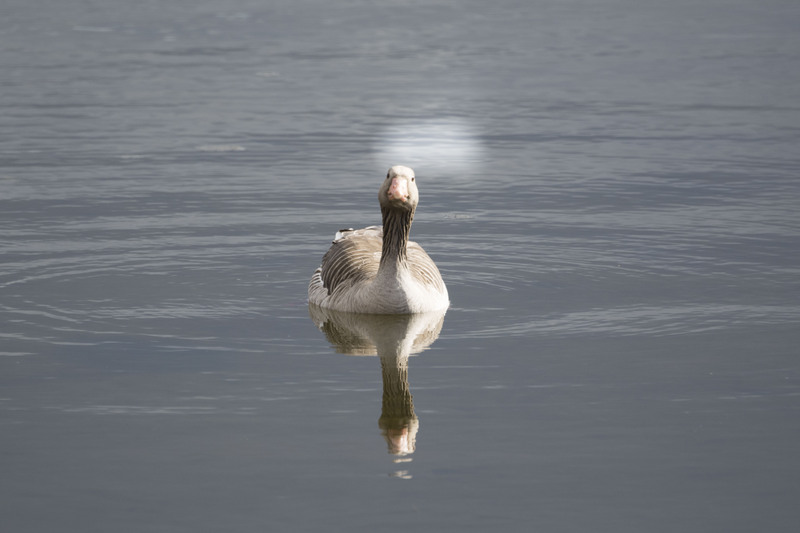 This is an example where an old manual lens was adapted to a mirrorles Fuji X-T1 camera. The lenses don't have any electronics. Therefore most adapters do not cover the area that is used by the contacts to the lens. These areas were affected too. 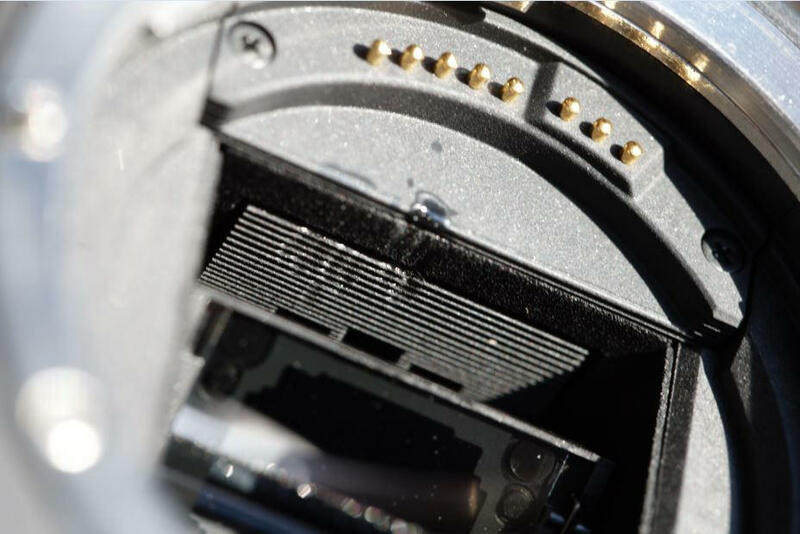 The lenses in question are a Heliopan 44-2 and a Canon FD 135mm lens, although it cannot be determined anymore, with which of them or even both of them the damage occurred. Herra Perttinen reported to a facebook group, that this may happen doing free lensing. Free lensing means that you use a lens that was not intented to be used on your camaera. It does not fit. And as you don't have an adaper handy, as above, you just hold the lens to the body so that you may take your image manually. This is his example image. 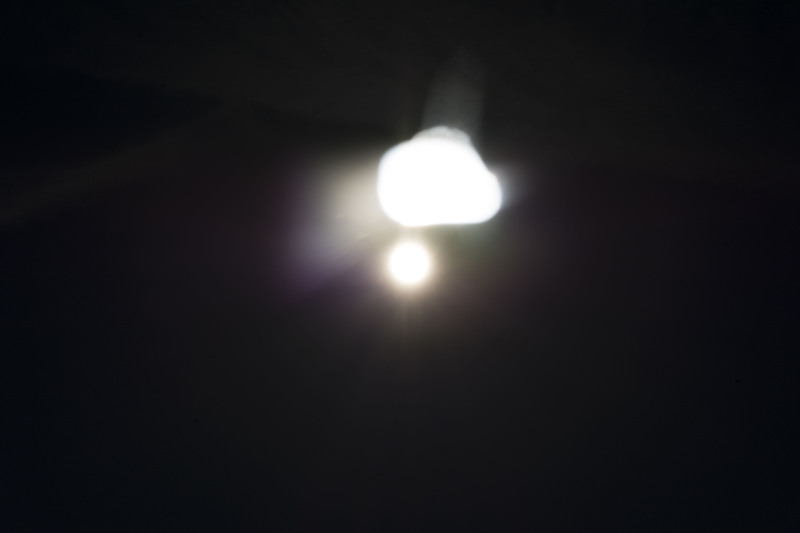 It shows that this may even happen when you don't obviously photograph against the sun. Herra reported that it happend while he was holding the camera for some rather short moment, unintentionally towards the sun, until he smelled burning plastic. The shutter may get blisters, malformed or even burned through. Unless the sun really burned a hole into the shutter then you may still be able to use the camera. 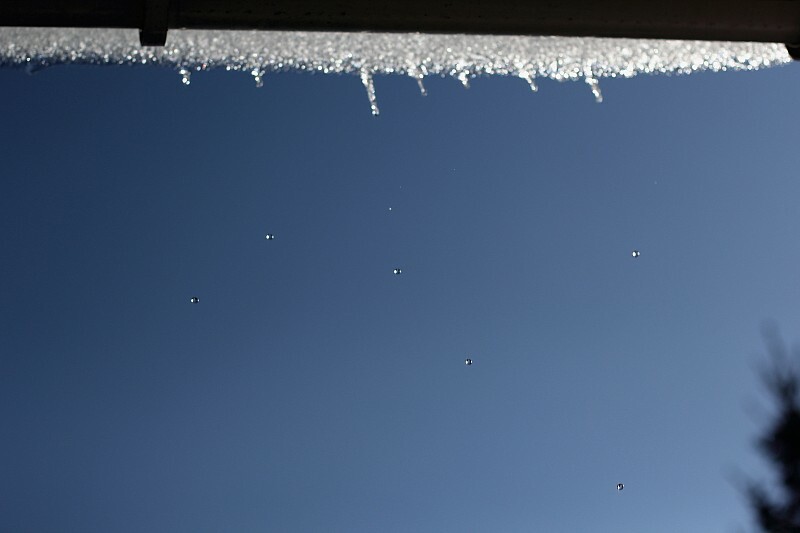 But do not expect the shutter timing to be as accurate as it used to be before. On the other hand the shutter may finally break in the future, and that is probably at the worst moment ever. You better get it fixed soon – or avoid it form happening. I don't have any reports of damaged sensors by sunlight but I would not sign in blood either, that the sensor cannot be damaged this way, too. Never again without lens hood. Always protect your camera with a lens cap, when it is not in use. Übergizmo reports about the gear rental company LensRentals expeience during the American sun eclipse in 2017.